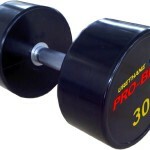 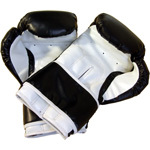 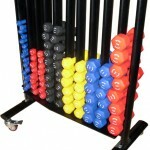 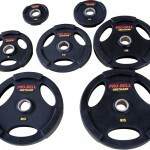 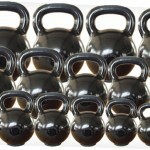 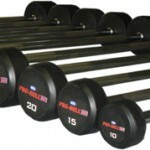 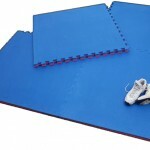 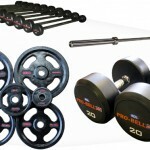 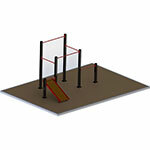 One of the most popular items for the gym! 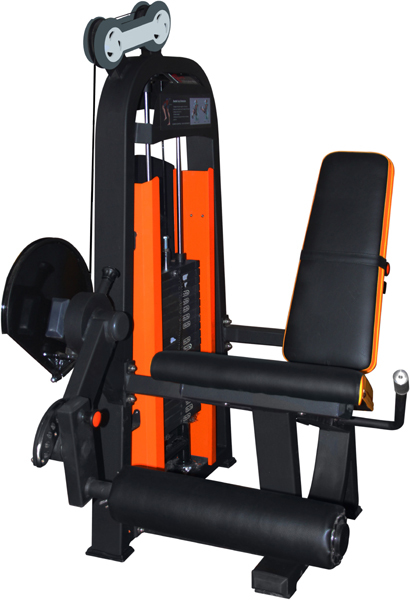 The Heavy Duty selectorised Leg Press is a must, allowing the user to exercise the Quadriceps. 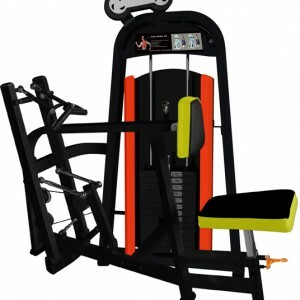 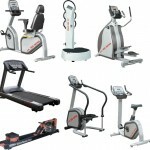 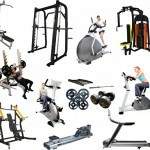 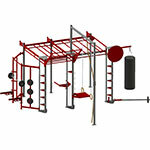 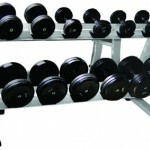 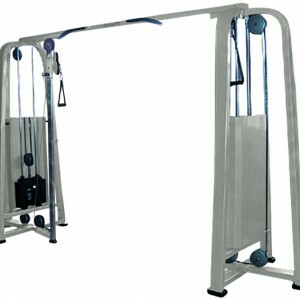 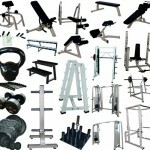 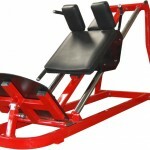 Gymwarehouse Fitness Equipment – Heavy duty selectorised Leg Extension. 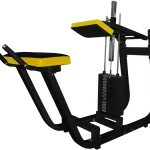 An essential machine for the gym. 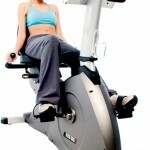 The Leg Extension is designed to exercise the Quadriceps (front of thighs). 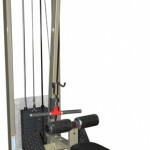 Our seated Leg extension machine is practical and essential. 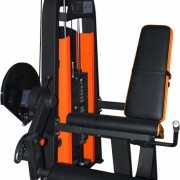 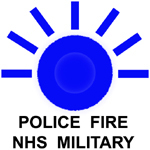 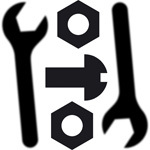 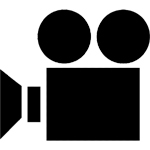 The Lver arm has several adjustments so can be located in a position so suit various user sizes. 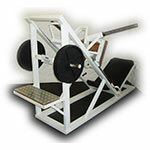 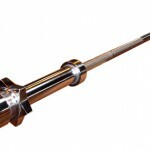 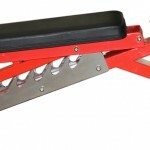 Like other machine is the range the ‘force’ pad benefits from a roller allowing it to rotate and reduce slide friction. 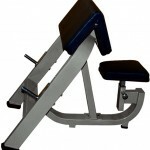 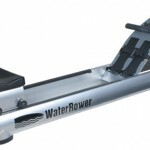 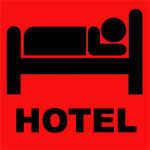 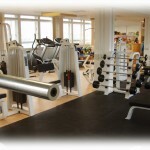 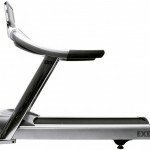 Why not also consider our Dual Purpose machine, Leg curl and Leg Extension. 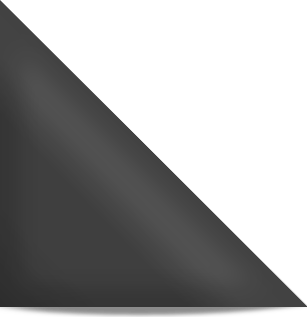 This option will give twice the functionality in a similar space while costing only slightly more than a single use station machine. 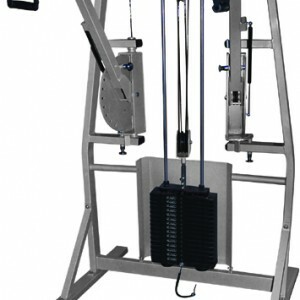 The Leg Extension is one of the most popular machines for the gym for working the lower leg muscles.